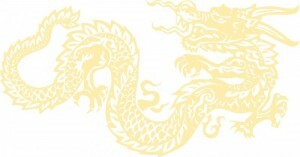 The Dave Nee Foundation’s 2012 Night of the Imperial Dragon was a huge success! Thank you for your participation and support! Thanks to the incredible generosity of so many, our 7th Annual Gala, Night of the Imperial Dragon, held on November 2nd at Espace in New York, brought in nearly $200,000—money that will be used to help us expand Uncommon Counsel to up to twenty law schools in fifteen states, and continue our grant program to support our peer organizations working in this space. We were amazed and delighted by the crowd that turned out—nearly 200 guests despite great personal and logistical challenges in the wake of Hurricane Sandy—to support our work and mission! Guests in attendance were treated to performances by stilt-walkers, contortionists, and ribbon dancers, generously donated by Phoenix Entertainment NYC. The Dream Team Band did an outstanding job as always, and left guests shouting for more even after playing two encores at the end of the evening. And the decadent cocktails and Dragon-themed dinner were enjoyed by all! Friends and family members unable to make the trip were in our thoughts as well. We were honored to be able to celebrate the achievements of our Ray of Light and David S. Stoner Uncommon Counselor Award recipients, The Honorable Senator Gordon H. Smith, Dean William Treanor and Dean Mitchell Bailin. To read more about our honorees, click here. And we were thrilled to present restricted grants to two organizations—Screening for Mental Health, Inc., and The Child Guidance Center of Southern Connecticut—in support of the vital and life-saving work that they do. Click here to read more about this year’s grant recipients. 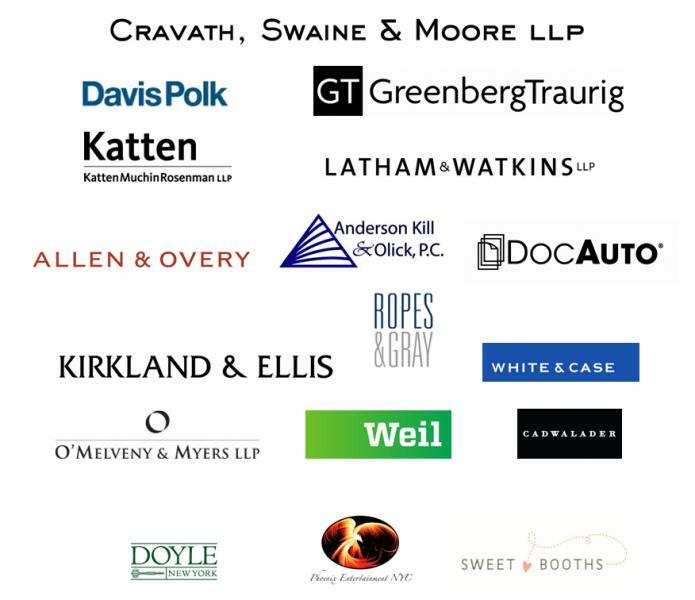 The Dave Nee Foundation is extremely grateful to all its corporate sponsors for their generosity, including Cravath, Swaine & Moore LLP; Davis Polk; Greenberg Traurig; Latham & Watkins; Katten Muchin Rosenman, LLP; Allen & Overy; Anderson Kill & Olick, P.C. ; DocAuto; Kirkland & Ellis, LLP; Ropes & Gray; O’Melveny & Myers LLP; Weil, Gotschal & Manges; and Cadwalader, Wickersham & Taft LLP. Our event could not have happened without the generous participation of Doyle New York, and Phoenix Entertainment NYC; the friends and businesses who so kindly donated items for our Live and Silent Auctions; and for every donor, gala attendee and raffle ticket purchaser whose efforts helped to make the evening such a great success! Finally, a deeply heartfelt thank you to our 2012 Gala Host Committee for their dedication, creativity, and resourcefulness in making the Night of the Imperial Dragon one to remember! Were you unable to attend Night of the Imperial Dragon? * Click here to make a donation. *All supporters who purchased event tickets but were not in attendance will receive a letter for their donation as a fully tax-deductible contribution to the Dave Nee Foundation. If you have any questions or concerns regarding the event or your purchase of tickets, please do not hesitate to contact Stephanie Arcella at sarcella@daveneefoundation.org.